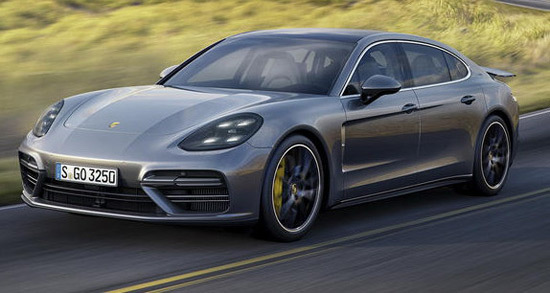 Porsche continues to expand range of new-generation Panamera, so later this month at the Auto Show in Los Angeles will see the light of day and Executive version with a longer wheelbase. 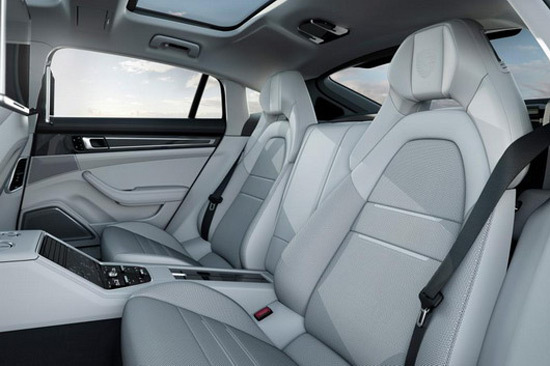 Executive Panamera is characterized by the 150 mm longer wheelbase than the regular Panamera, which means that there is more space for rear passengers. 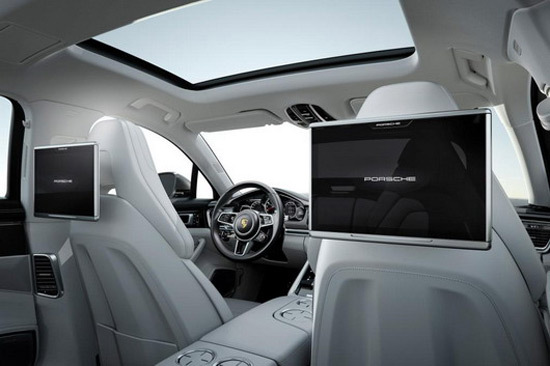 Part of the equipment are also the rear seats with heating and numerous setup options, as well as the panoramic roof, adaptive air suspension and rear entertainment system (with two 10.1-inch screens). 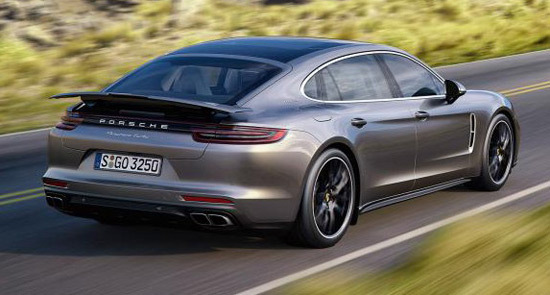 Also, Porsche is offering a new version of the base Panamera, with a 3.0-liter V6 petrol engine and 326 hp (in combination with the eight-speed PDK transmission). 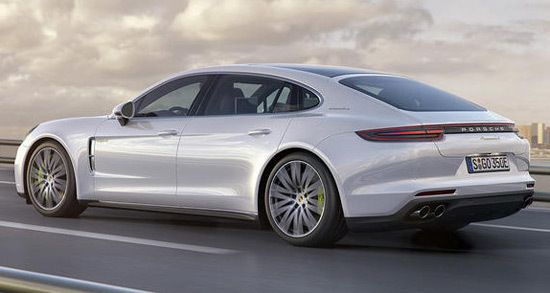 It is available for rear-wheel drive Panamera and Panamera 4 with drive to all four wheels, but compared to the previous 3.6-liter turbo engine this develops 20 hp more and consumes 13% less fuel. 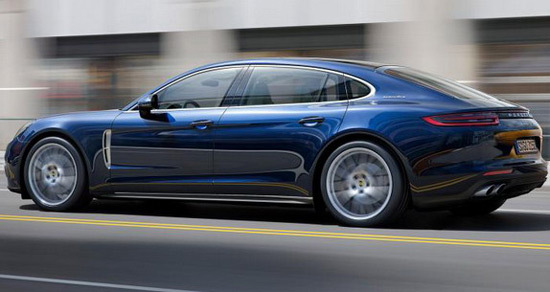 Executive Panamera V6 turbo gasoline engine starts at a price of £76,034 ($96,000), which is £6,622 ($8,350) more than the version that has regular wheelbase.